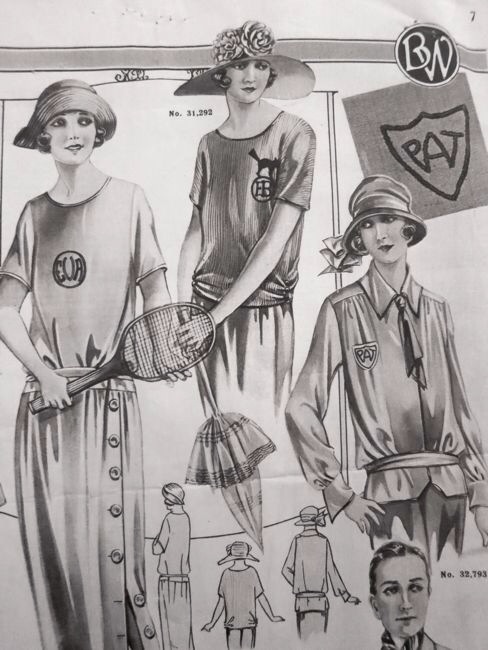 At the beginning of this year I decided that I was going to wait a bit to buy patterns, rather than just jumping on any new releases which took my fancy. I have several patterns which I haven’t made up yet, and I do like seeing how other people interpret patterns before I make them up. However, there have been a tonne of patterns released recently which I love so much that I didn’t hesitate in snapping them up! The Linden Sweatshirt, the Cascade Duffle coat, The Watson Bra, The Granville Shirt…all of them were in my shopping basket and winging their way to my mailbox or inbox before I knew it. 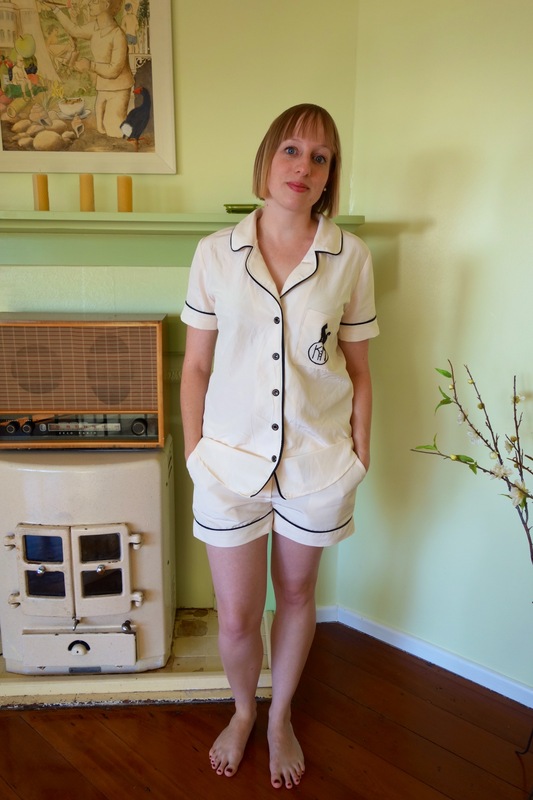 And I can now add the Closet Case Files Carolyn Pyjamas (or pajamas, as they’re officially called. Is that an Americanism?) to that list. With the exception of the Linden, the Carolyn jammies are the only ones of my new stash of patterns that I’ve made up! 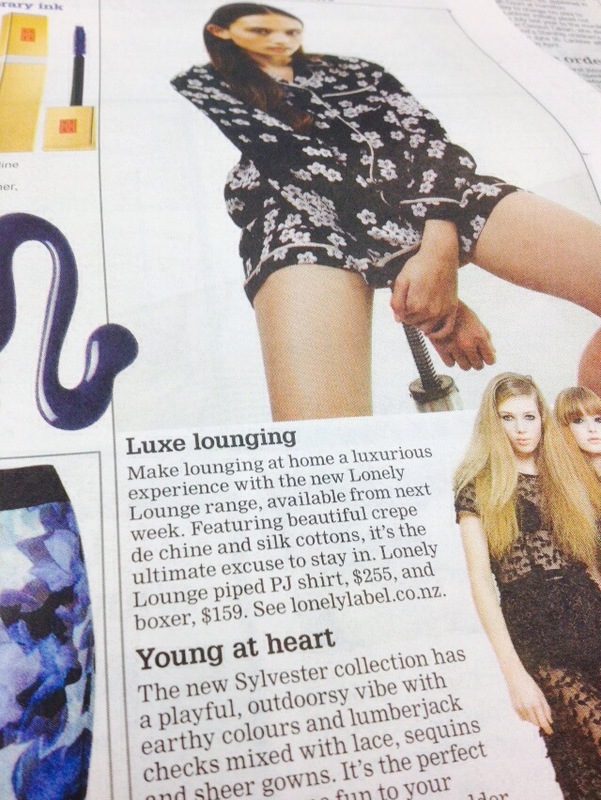 I’m not sure I can call these jammies, to be honest. They’re silk cotton! And monogrammed! Far too luxe to just be jams. These have to be luscious loungewear or something! The fabric is so, so lovely, I was very excited to find it in The Fabric Store’s recent sale. Its lovely and soft and has a lovely sheen from the silk, but also has some crispness which made it lovely to sew with. I was all set to make my own piping, until I realised that the pre made stuff was the same price per metre as the satin bias tape I was looking at, so I figured I might as well make my life easy! 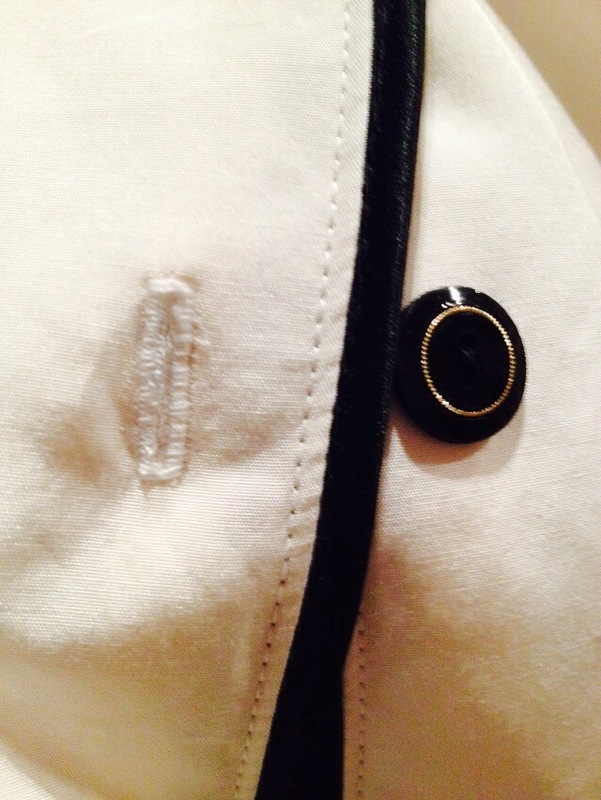 The piping and the gorgeous black and gold buttons came from Made on Marion. 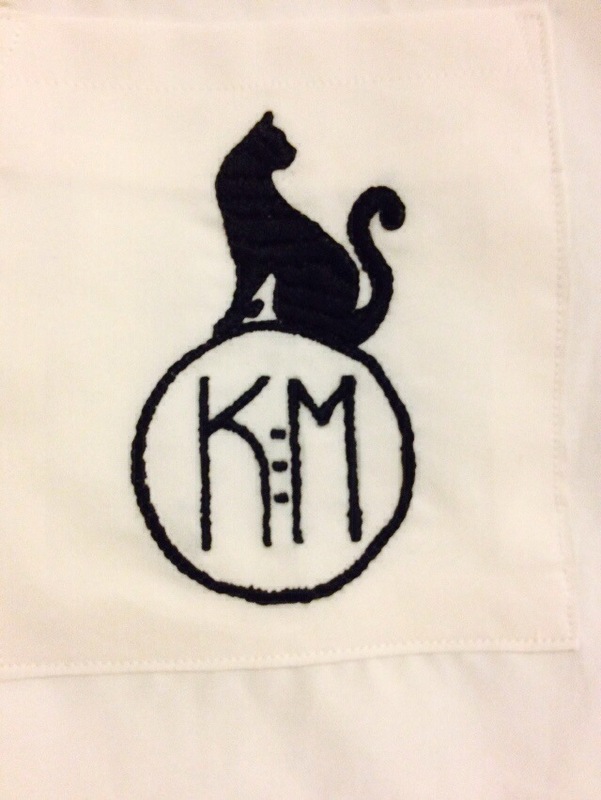 I love the monogram topped with the back cat! I spent a few hours playing around with a variety of Art Deco typefaces (typography is something I love, I kind of wish I had studied design instead of science sometimes!) and sketched out a stylised cat to top it off. I did struggle a bit with the letters, K and M are both pretty boring shapes in Art Deco fonts, too many straight lines and not enough sinuous curves! 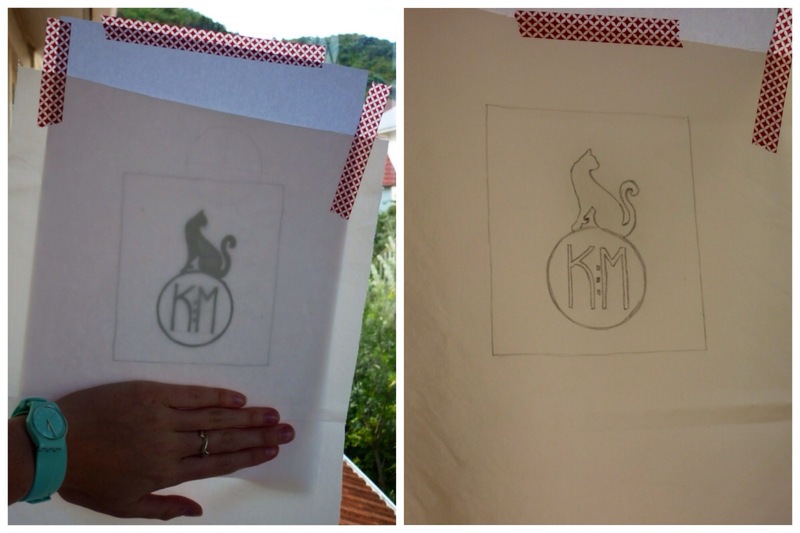 K is a bit tough to turn into a nice monogram too, as it looks unbalanced. But with the help of Instagram, I worked out a Charles Rennie Mackintosh inspired design that I’m really happy with. Then I drew it out neatly using a compass and right angled ruler to make sure everything was centred and squared, and inked it in before tracing it onto my square of fabric. Usually I would tape my tracing paper and image to a glass table with a lamp under it as a DIY lightbox, but we don’t have a glass topped table here! So I improvised with a window and a sunny day. I’ve never done any embroidery before, aside from the odd cross stitch when I was a kid, but I think it turned out well! These photos were taken in the kitchen of the lovely house in Napier we stay in for Art Deco Weekend, how awesome is that radio? I completely failed to get any photos of the back, but I’m sure you get the idea. They’re also a bit rumpled looking, because these photos were taken not long after climbing out of bed…but I think thats only appropriate! I’ll do an Art Deco 2015 outfit post later in the week, I managed to wear handmade outfits for two of the three days, so that was fun. I’ll aim for three out of three next year!